Confidence… Our classes are designed to build confidence and self esteem! Focus & Discipline… Improved benefits for at home, school & other activities. 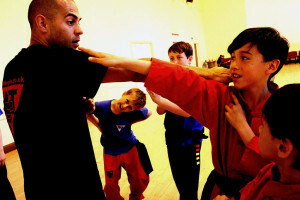 Anti Bullying… We train a highly effective & purposeful Martial Art, keeping your child safe in all situations! When your child comes for their Free taster sessions we will spend time learning what you want your child to gain from our sessions, this is so they will get the most from our classes and develop as quickly as possible! We fully understand that your child’s safety, wellbeing, and development is your ultimate concern, and for nearly a decade we have worked very closely with families to make sure these concerns are managed with good guidance, practical help and support… It is something we pride ourselves on most! Our Children’s martial art programs are highly successful in Wing Tsun schools around the world. We focus on life skills, character education, and giving the Anti Bullying techniques needed for your child’s safety, whilst making sure they have fun and improve their social skills in a group environment. When a child is at school they generally only train in team sports and lack the growth of individual efforts. 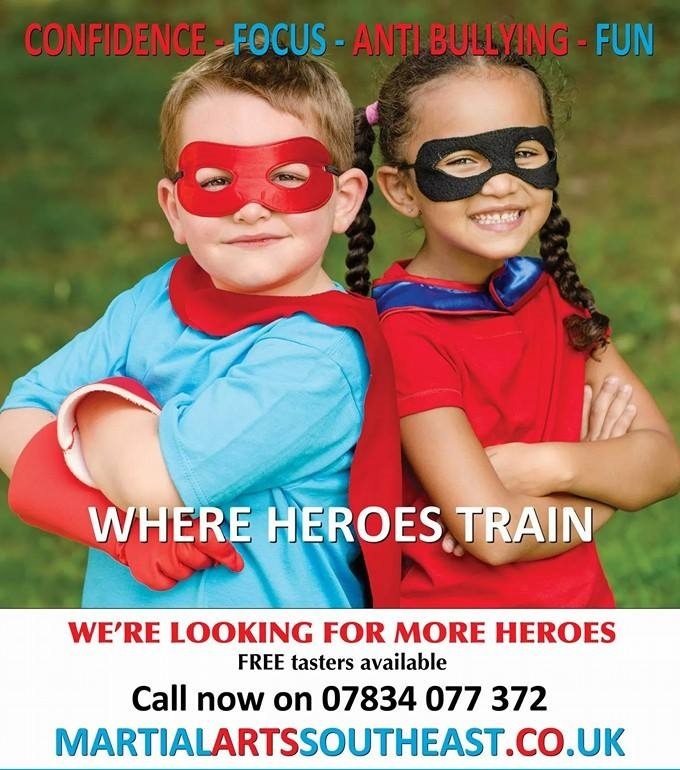 This is where we specialise, making sure your child enjoys themselves in a safe and friendly environment whilst learning their self defence and gaining the benefits mentioned above. Most of our parent base has seen their child’s performance and behavior improve at school after only a short period of time training with us. For over a decade our schools have helped kids and families develop the key character areas of Confidence, Personal Development, Discipline, and Commitment. Not only do our Children’s classes teach a highly effective and practical Self Defence system, in a controlled environment, but we also teach skills and techniques to prevent bullying happening at all, and most importantly to not lead from verbal to physical. Our sessions are a fun and effective way for children to improve their focus and discipline. We do this through our class structure and teaching techniques. We Reward Good Behaviour. Rewarding good focus, effort, attitude & attention targets behaviours we want to develop in our students, not things we don’t. We have a lot more success with positive reinforcement than negative reinforcement. This by no means implies that our classes lack structure & conduct! But we have found that being positive is much more encouraging for children, gaining quicker results, and having a more enjoyable experience. When punishment is the centerpiece of discipline, it can tend to overlook the child’s best behaviors. The number one way human beings learn is through copy & imitation. Children get a lot of their character from watching others. Setting a good example will make a longer lasting impression than words. We want our students to develop discipline, so we make sure we practice & demonstrate discipline leading by example. We make sure our classes have not only a structured syllabus, but also a structured format and plan. Consistency is key – this means that rules and expectations are the same from one time to another, and children who have consistent rules with predictable consequences are less likely to try and ‘push the limits’ or repeatedly test their authorities by misbehaving. They quickly learn that ‘no’ means ‘no’. It also helps a child develop a sense of responsibility because they know what is expected of them. Our team gain the most reward from our Junior classes, and they love watching our students develop into secure, responsible, and confident young adults. From a very young age children learn every minute of every day. They begin to make sense of the world around them through different experiences and observation is a big part of learning development. Children learn best when they are having fun and are actively engaged as they observe more. Plenty of research underlines the importance of enjoyment and exercise, especially in the early years where kids can learn through physical activities, creating and interacting. When they’re busy having fun, learning becomes natural and easy. Studies have shown that children learn best when the learning comes from a side-effect of a fun activity (such as Martial Arts or cooking). In addition to this, learning is more likely to stick and stay with the child as they grow and mature. Fun, exercise learning has become very popular especially in the EYFS (Early Years Foundation Stage) and KS1 curriculums where education is often disguised as play. We make sure our Junior students have a great and rewarding time whilst gaining all the benefits from our classes. We look forward to seeing you in class, at either Bromley, Brighton, Horsham, or Tunbridge Wells schools.